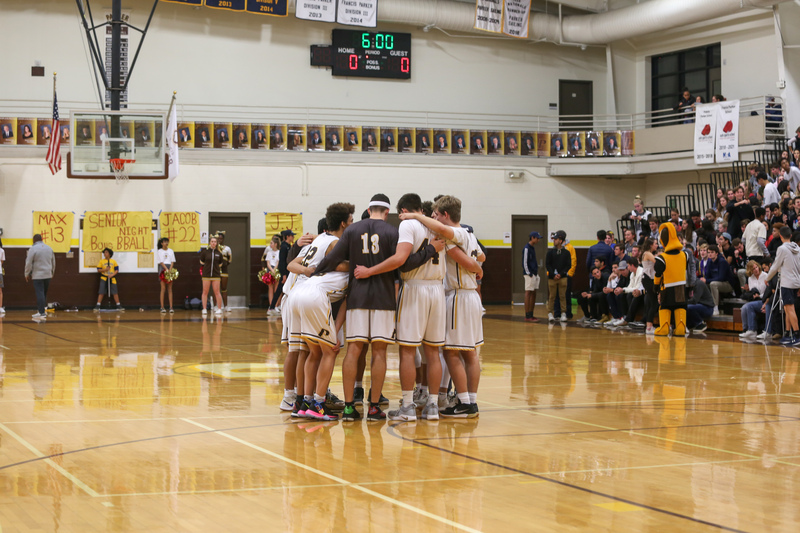 The Lancers saw victorious ends to their regular winter seasons with boys and girls basketball and girls soccer all moving into playoffs. 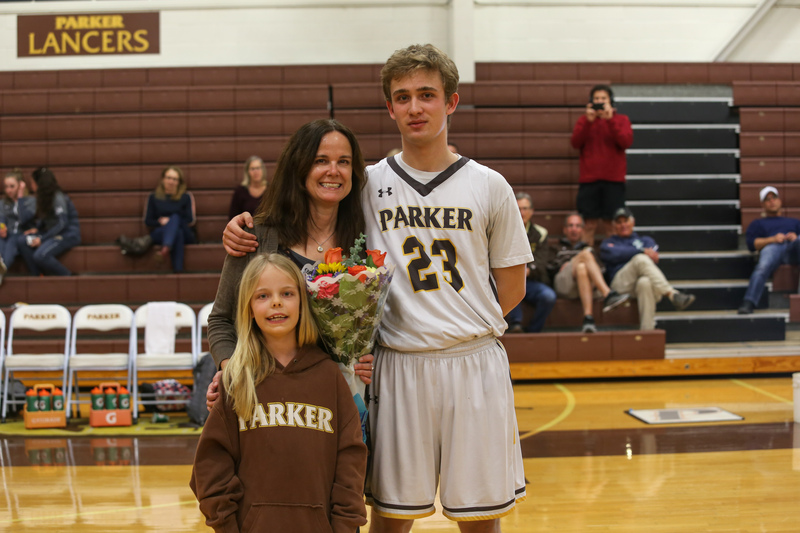 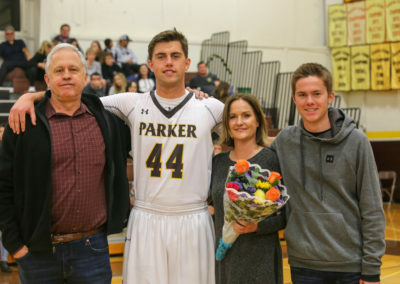 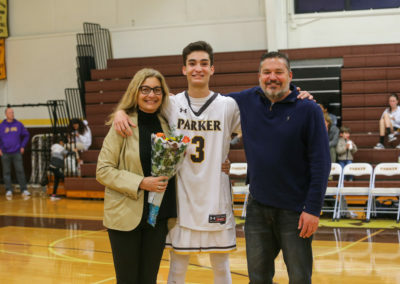 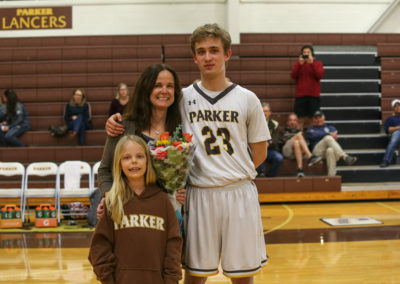 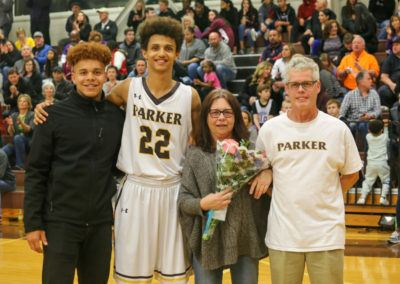 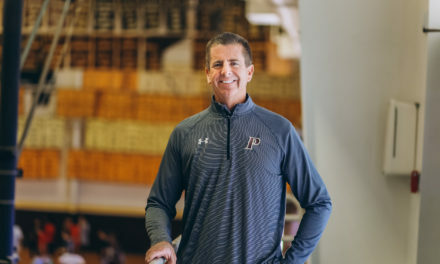 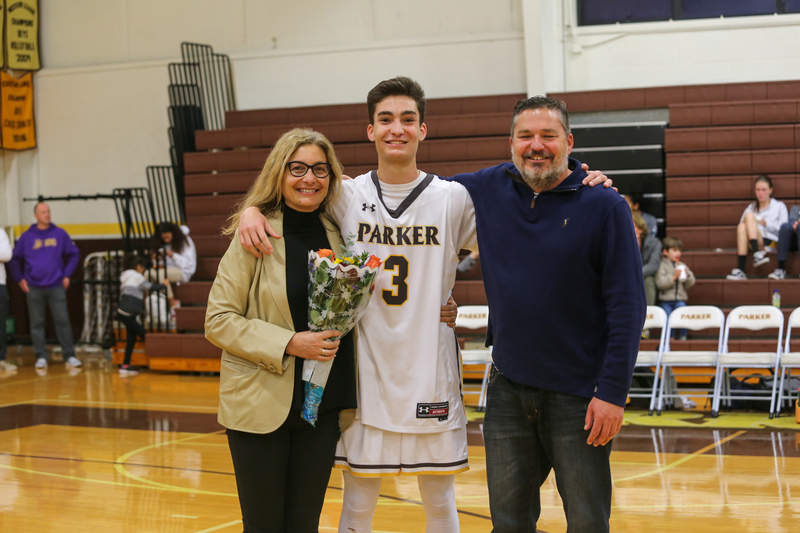 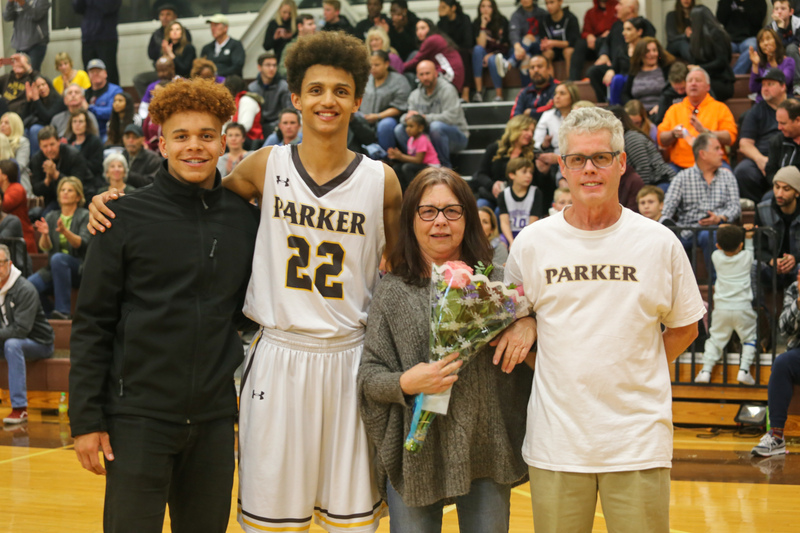 Parker will host two of those upcoming playoff games, including girls soccer and boys basketball, both on Wednesday, Feb. 13. 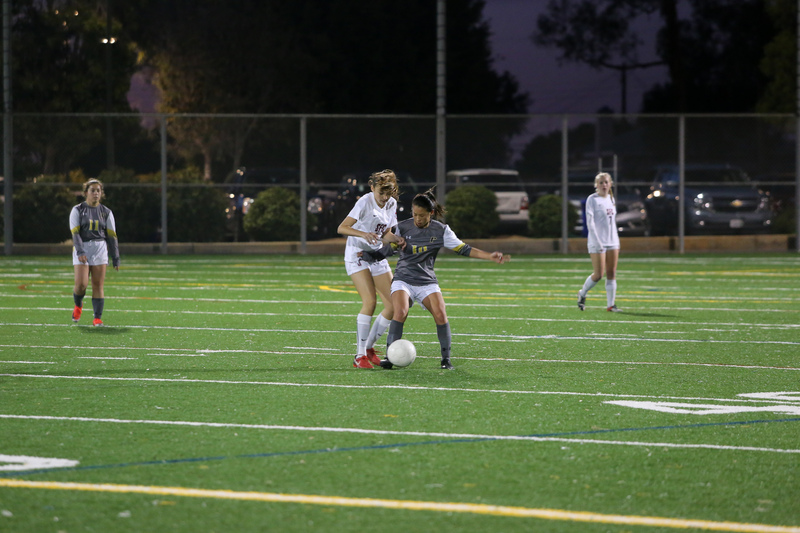 Girls basketball heads into the CIF Division 2 playoffs with a play-in game against league champions Calexico High School tonight, Monday, Feb. 11 at 7 pm. 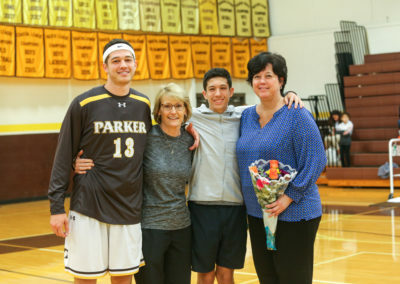 If the Lancers win, they will travel to El Camino High School in Oceanside on Tuesday, Feb. 12 for a 7 pm game. 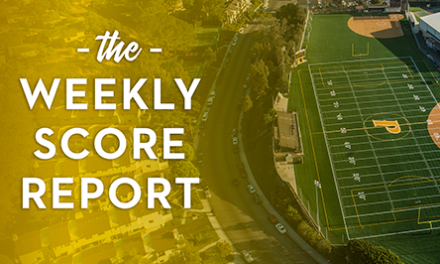 Girls basketball ended their regular season with an 11-12 overall record after a 93-26 loss against La Jolla Country Day on Feb. 5 and a 51-42 win over Santa Fe Christian on Feb. 8. 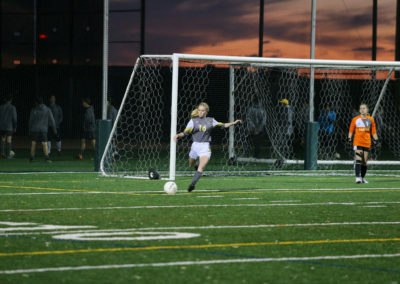 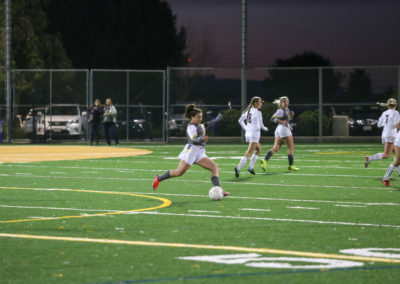 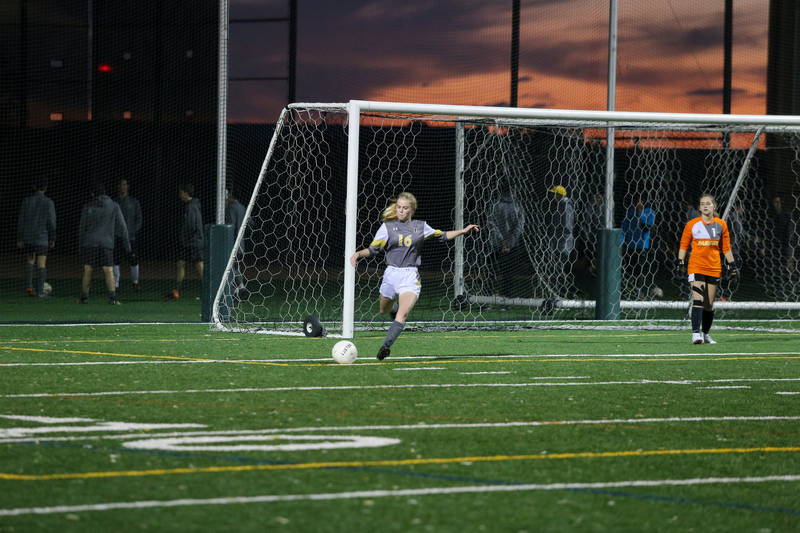 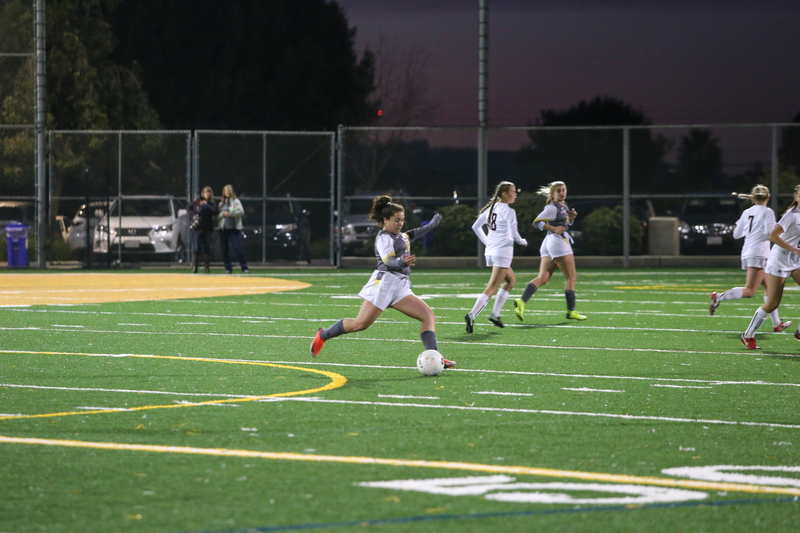 Girls soccer earned the title League Champion and is seeded 11th in the upcoming playoffs. 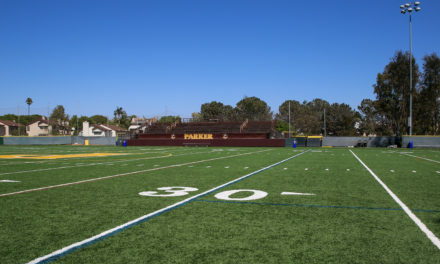 The Lancers will host No. 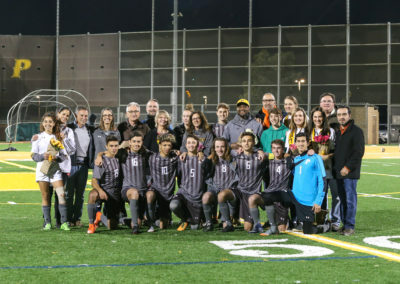 6 seed Valhalla High School on Wednesday, Feb. 13 at 6 pm. 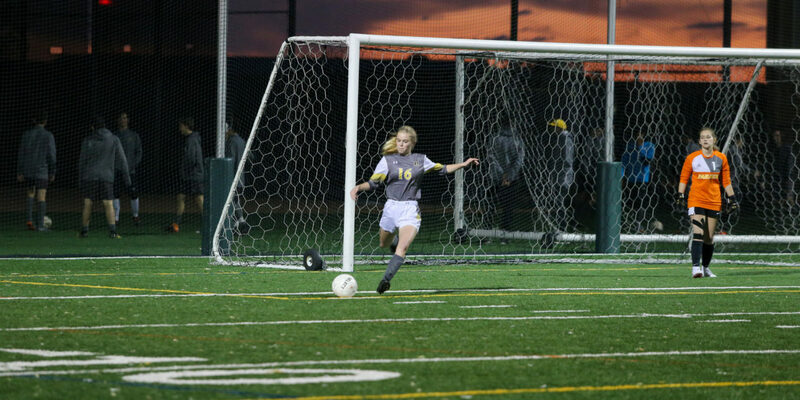 If the Lancers win, they would travel to Westview High School on Saturday, Feb. 16 for a 5 pm game. 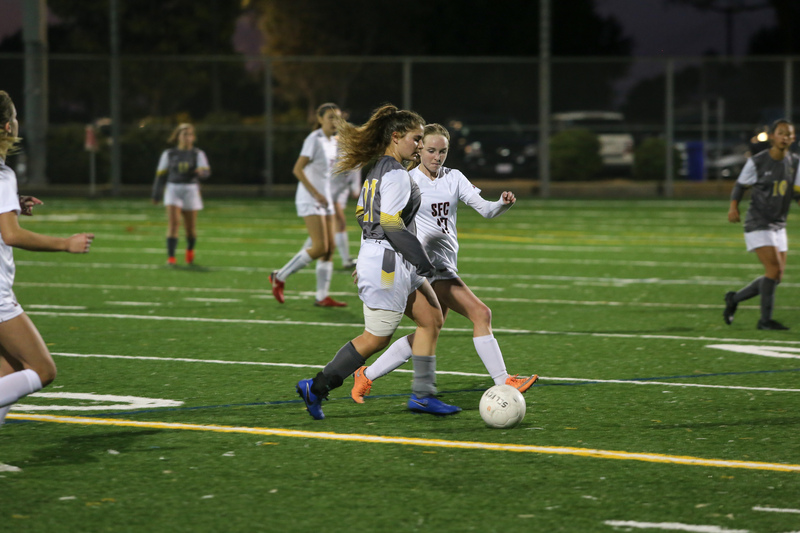 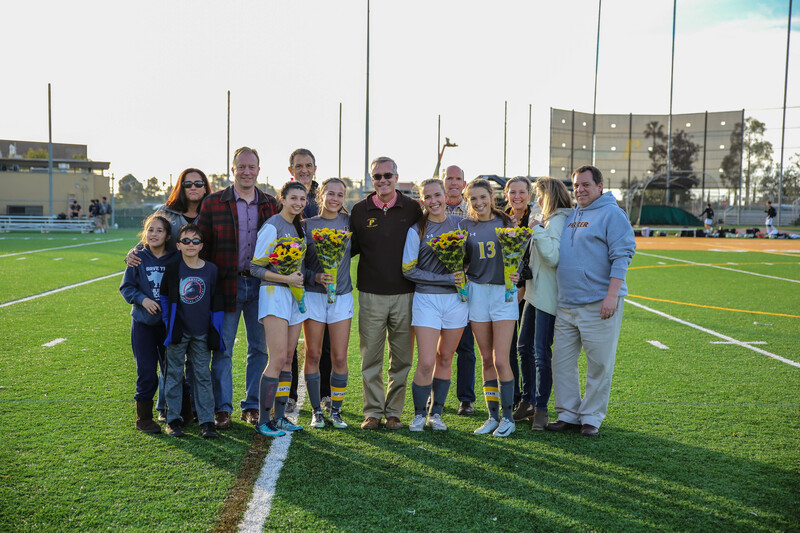 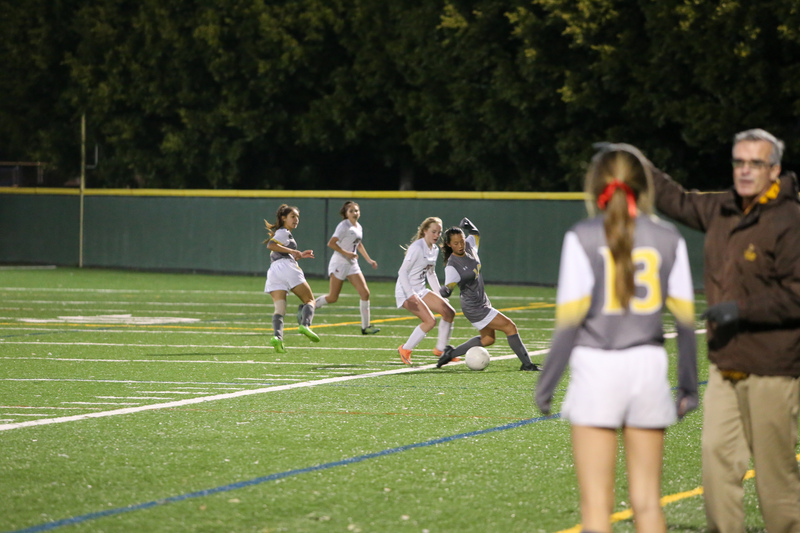 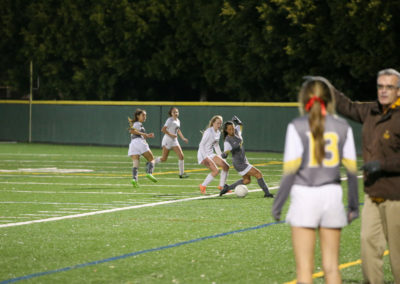 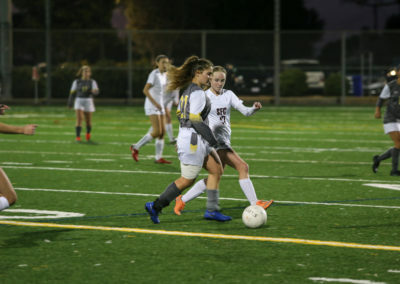 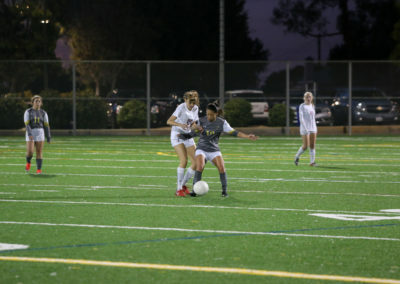 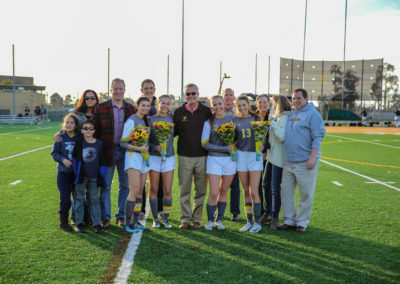 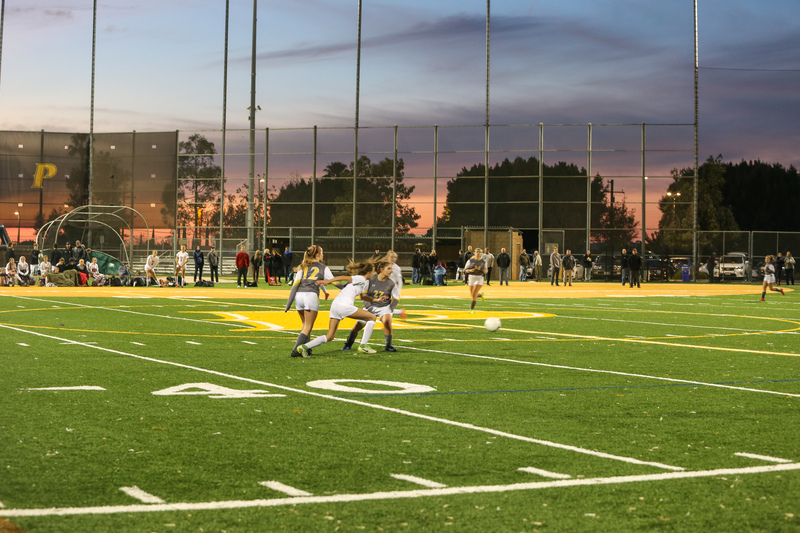 Girls soccer finished their regular season with an 11-11-1 overall record after a 1-0 win against La Jolla Country Day and a 5-1 win over Santa Fe Christian on Feb. 5 and Feb. 8, respectively. 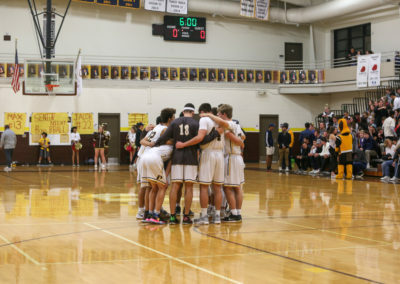 Boys basketball are the No. 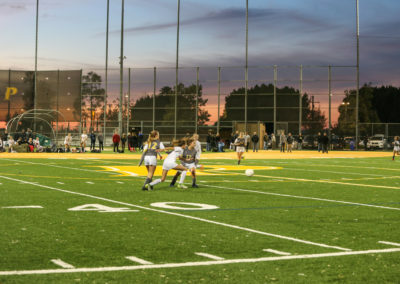 3 seed in Division 1 and open up on Wednesday, Feb. 13 at home against Mission Hills at 7 pm. 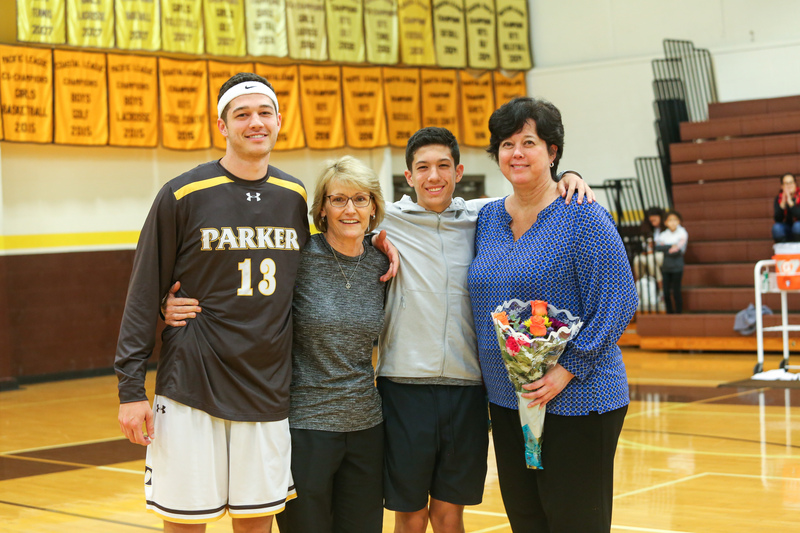 If the Lancers win, they would host either Mater Dei Catholic or La Jolla High School at 7 pm on Saturday, Feb. 16. 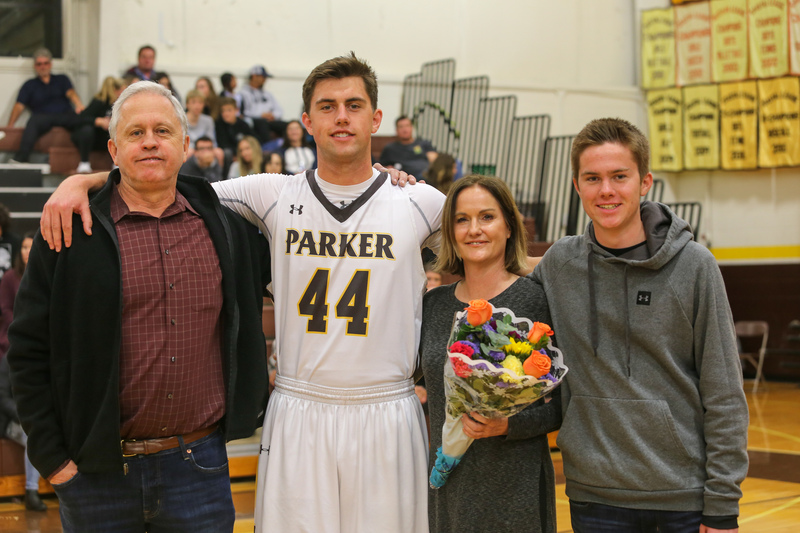 Boys basketball finished their regular season with a 17-9 overall record, after an 84-7 win over La Jolla Country Day on Feb. 5 and a 73-50 loss to Foothills Christian on Feb. 8. 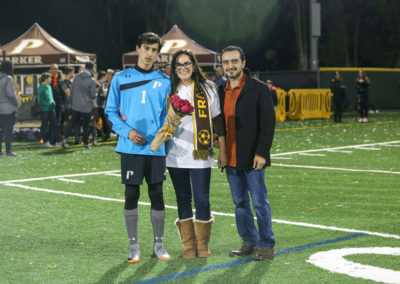 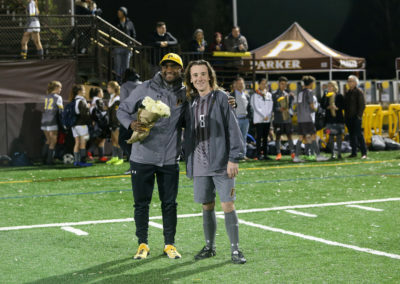 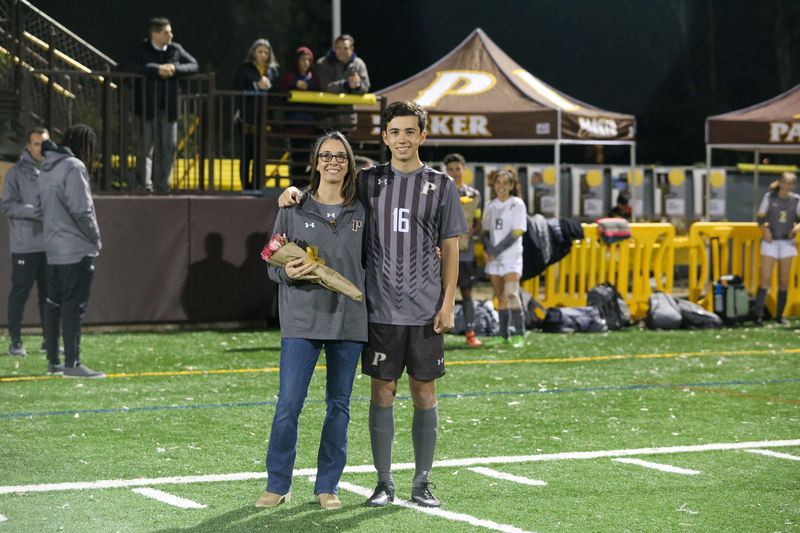 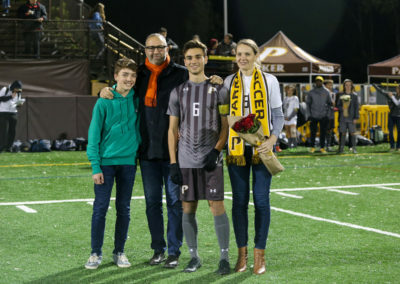 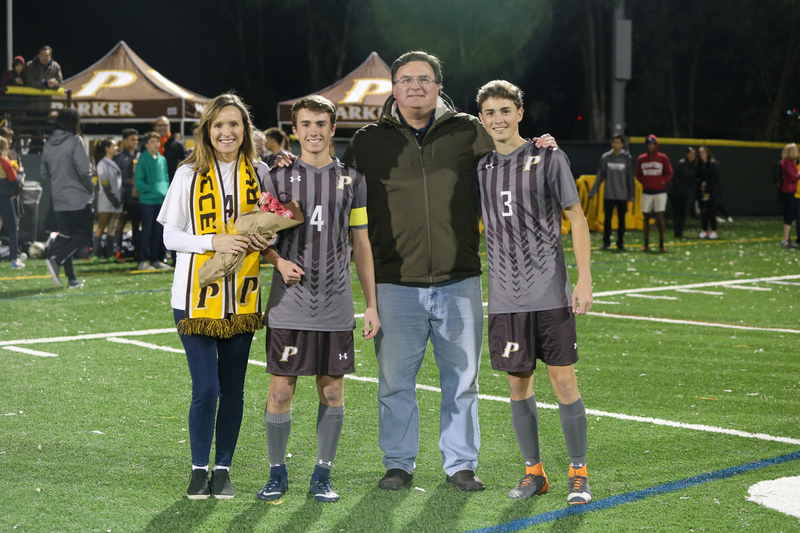 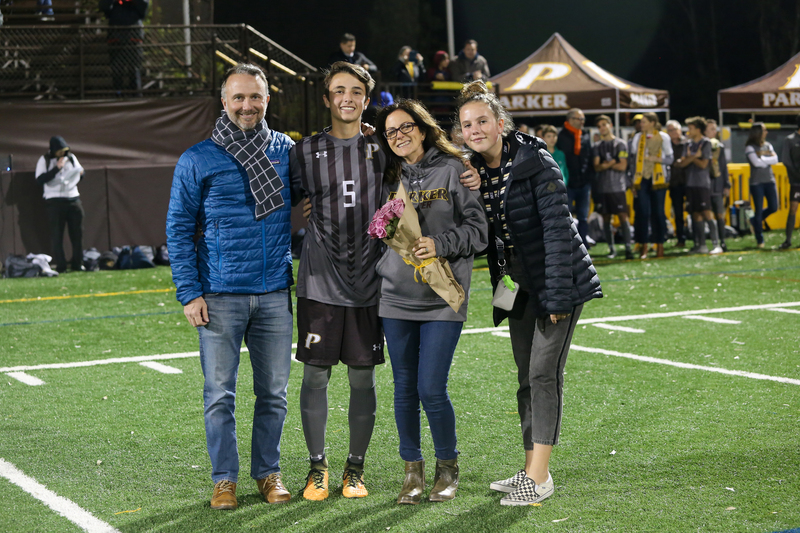 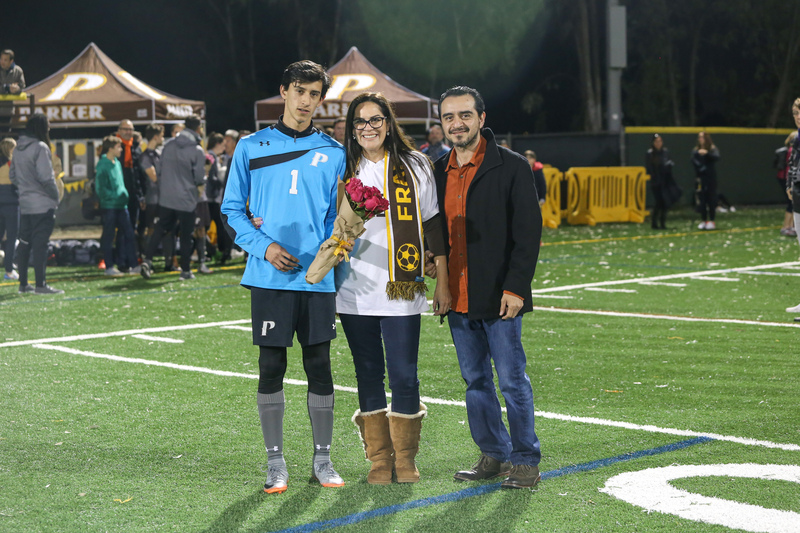 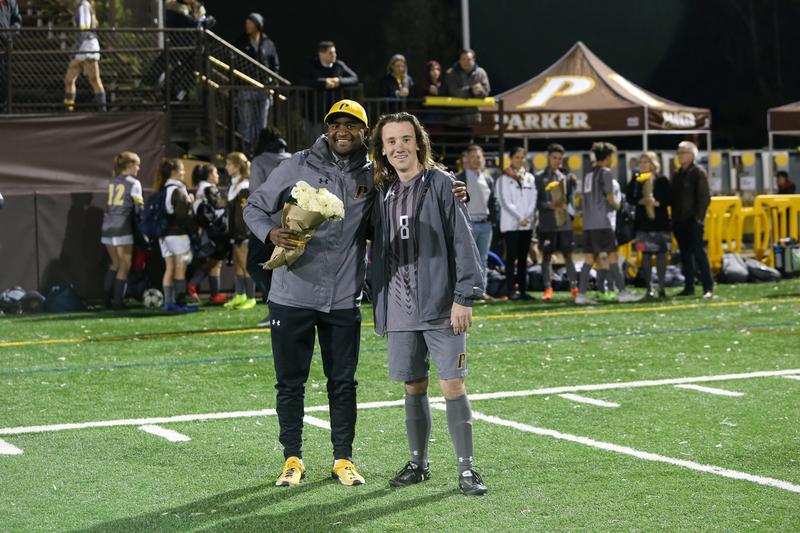 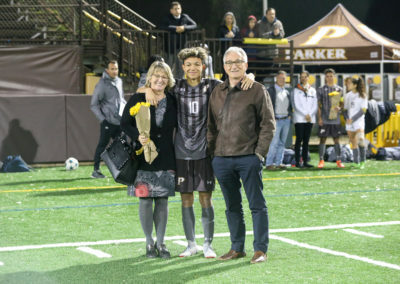 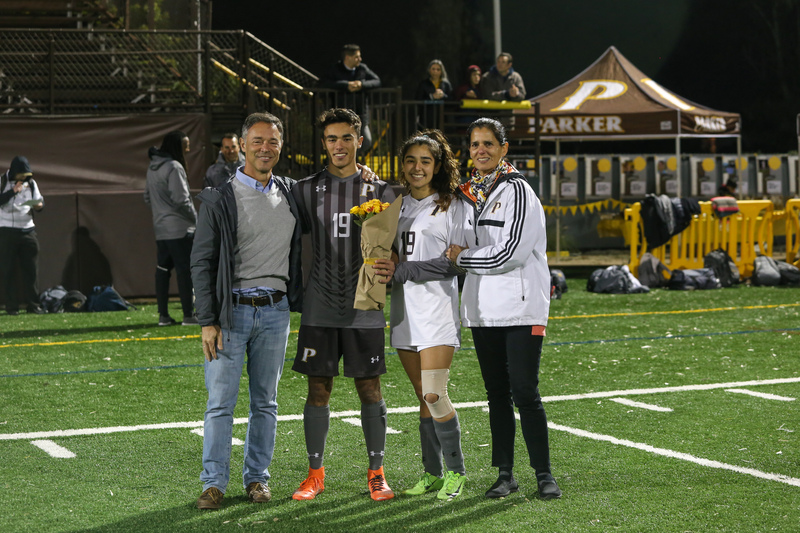 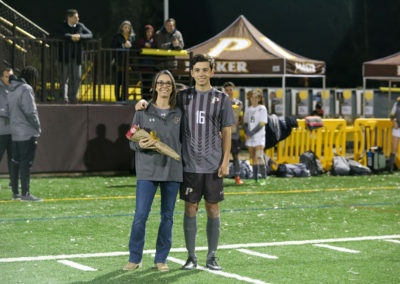 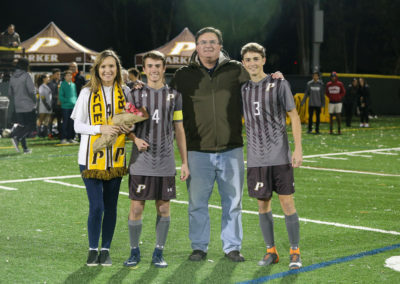 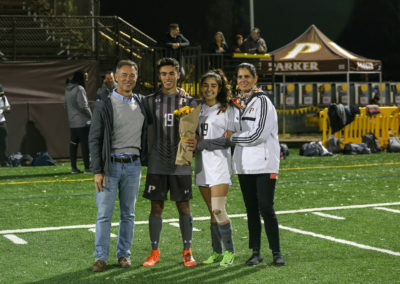 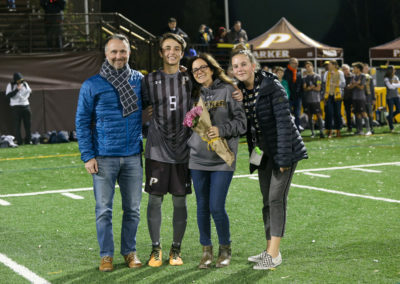 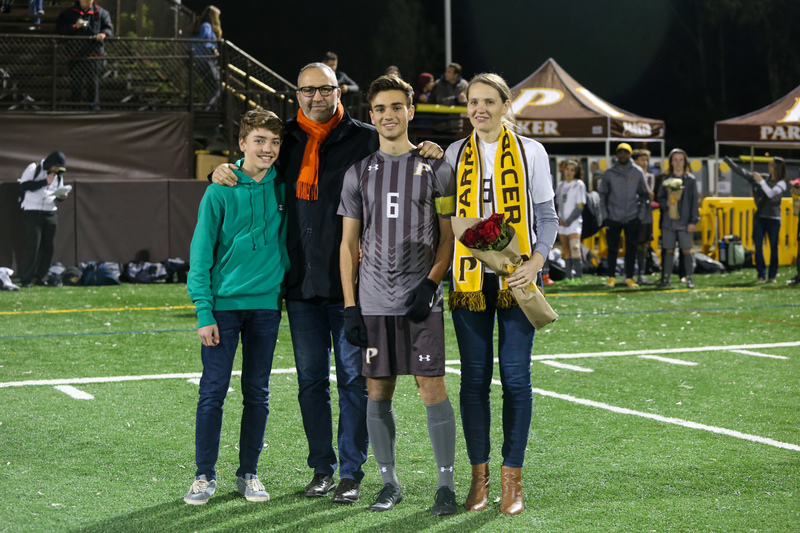 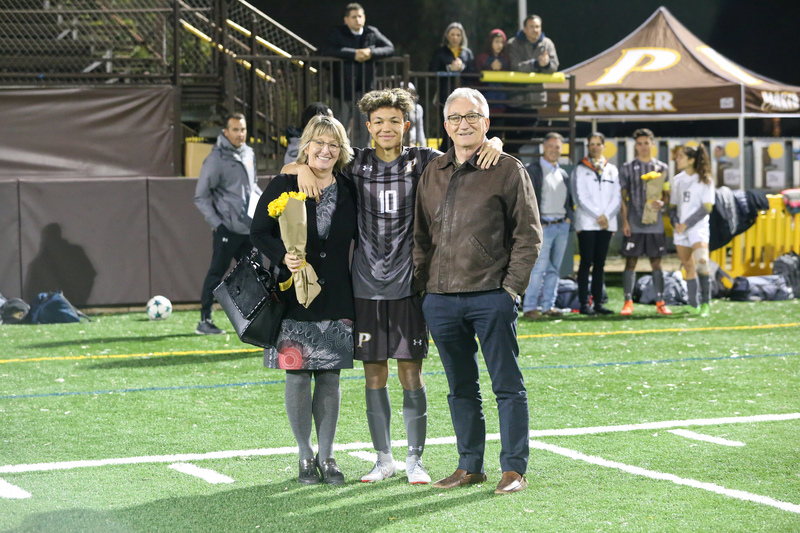 Boys soccer finished their regular season with a 4-10-3 final record after tying La Jolla Country Day 2-2 on Feb. 5 and losing to Santa Fe Christian 1-0 on Feb. 8. 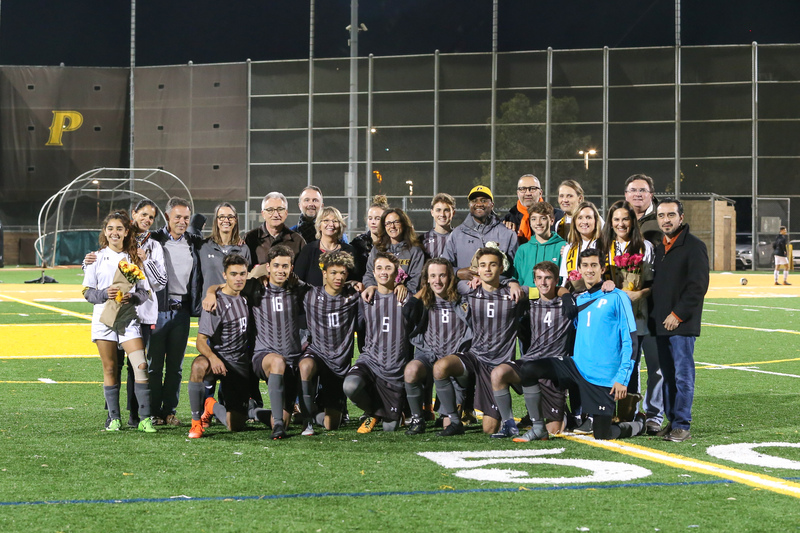 Though they did not qualify for playoffs, they had a great showing during their regular season.